Question of the Day: Do You Have Smart Home Products? This morning, shortly after Amazon announced two new Alexa-powered devices to help them extend their smart home assistant presence to more places and in new forms, the folks at Nest finally came around to announcing that their products were now working with Amazon’s. 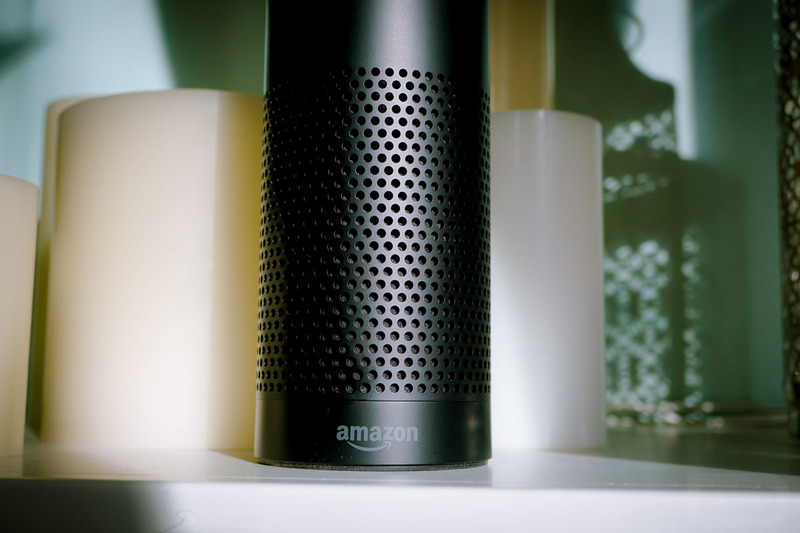 It was a big day for the smart home, because we are starting to see where Amazon could become a central hub leader for controlling everything in your home, from thermostats and lights to music, appliances, and beyond. As someone who can’t help but buy smart this or that when I probably don’t need it, I’m excited to see a company emerge as a potential leader. For so long, I feel like my smart home setup is a patched together oddball line-up that all requires stand-alone apps for each piece, but with Amazon potentially becoming the centerpiece, now that it has Nest on board, I’m excited. That’s not because I’m some Amazon fanboy, but because I’d rather have one control than five or six. And that leads us into today’s question – do you have any smart home products? If so, which ones? Are you satisfied? Is one of them an Amazon Echo? I ask because I’m now curious if you were as excited about today’s news as I am or if you are still in a wait-and-see approach when it comes to outfitting your house with technology. It’s not like the smart home or its related products are all that mature yet, but I do feel like we have taken some huge steps towards leaving what has been a multi-year beta period for most of it. Would love to hear about your smart home setups.